You are here: Home / Acupuncture Resources / Blog / Blog / Cold & Flu Wellness Kits Are Back! 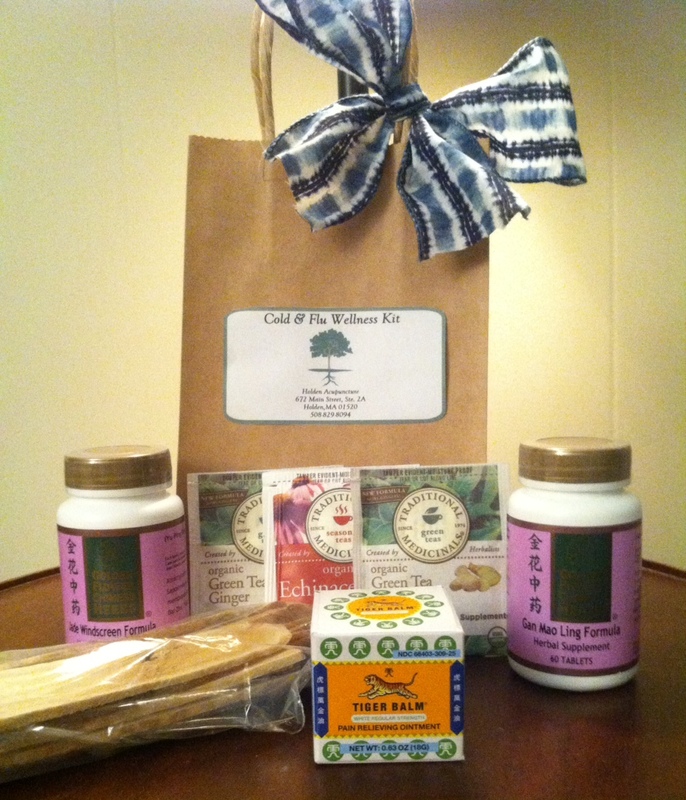 Cold & Flu Wellness Kits Are Back! 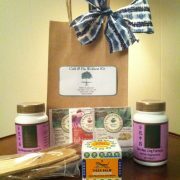 Our cold & flu wellness kits are back! These products are used for prevention and early stage treatment of head colds and upper respiratory ailments. A sheet with instructions for each product is included in every package. Each kit is $40 and contains: Tiger balm, Jade Windscreen, Gan Mao Ling, Astragalus (with a copy of our chicken soup recipe), and some delicious tea. We will have these kits in stock throughout the winter season. If you end up with a cold that goes deeper into your chest or sinuses, you can call the office for stronger formulas to help clear up your symptoms. https://www.holdenacupuncture.com/blog/wp-content/uploads/2017/11/ColdFluKit2017.jpg 1280 1098 Holden Acupuncture https://holdenacupuncture.com/blog/wp-content/uploads/2016/04/holden-acupuncture-logo-with-glow2.png Holden Acupuncture2017-11-20 13:53:142017-12-18 10:56:35Cold & Flu Wellness Kits Are Back! Take Care of Your Lungs This Fall with These Tips! Our Holiday Gift Guide!